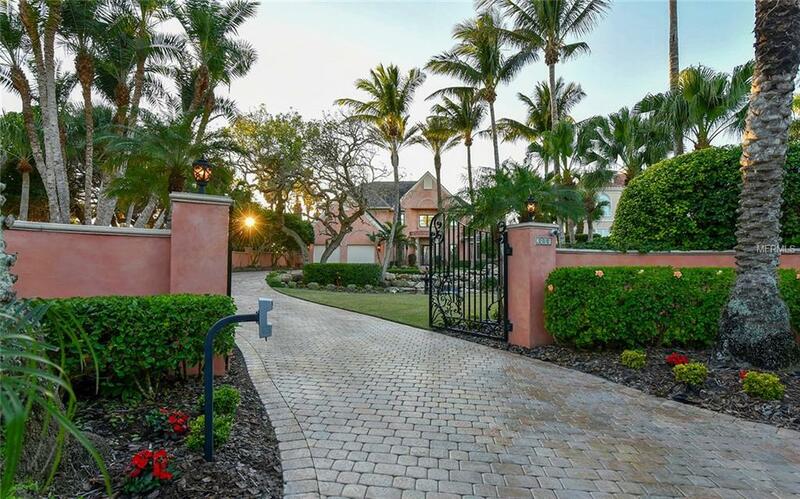 1011 Casey Key Road Nokomis $14,000,000 6 bedrooms, 6 bathrooms 10291 Sq.Ft. 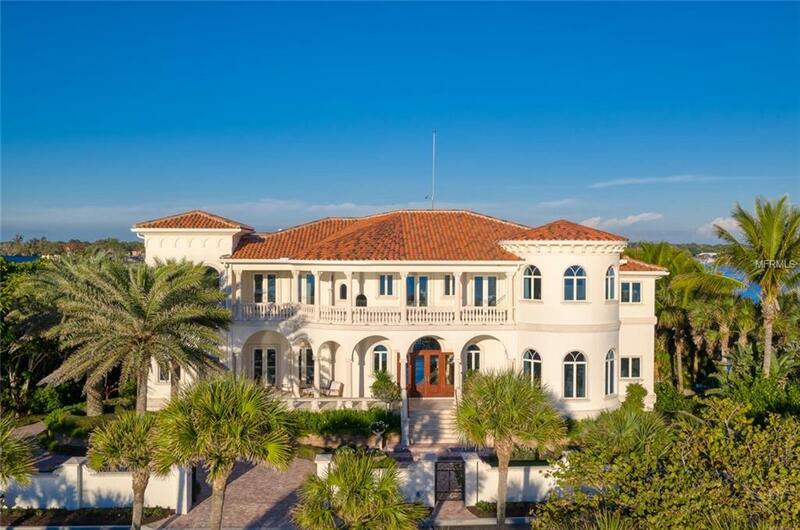 2016 Casey Key Road Nokomis $7,400,000 6 bedrooms, 7 bathrooms 7508 Sq.Ft. 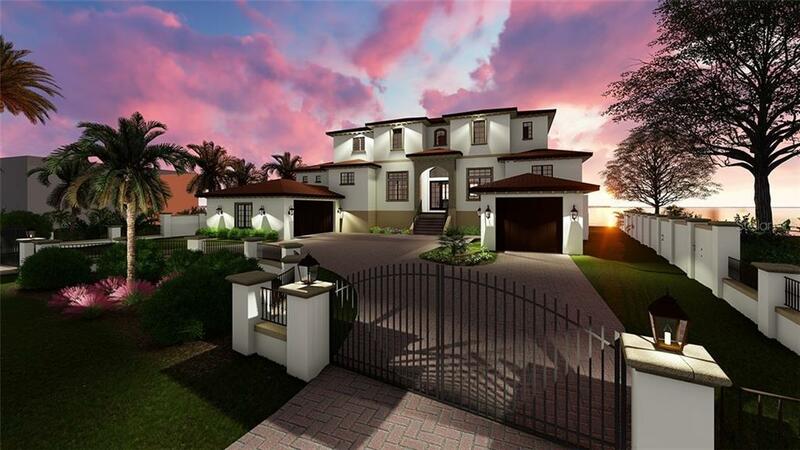 2501 Casey Key Road Nokomis $6,799,000 4 bedrooms, 4 bathrooms 4321 Sq.Ft. 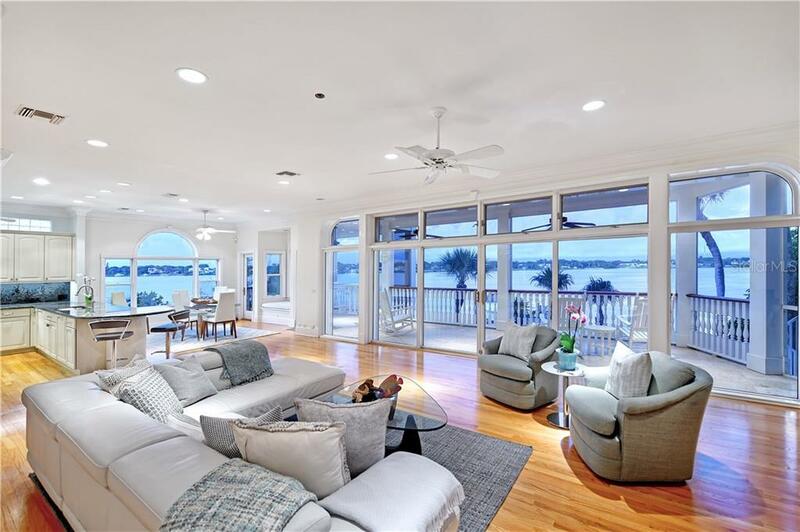 1906 Casey Key Road Nokomis $6,250,000 4 bedrooms, 4 bathrooms 7500 Sq.Ft. 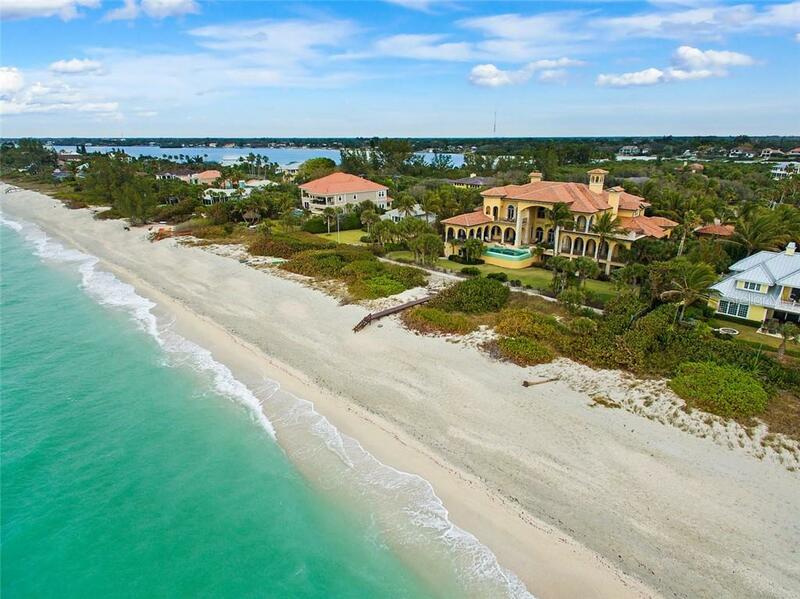 711 Casey Key Road Nokomis $5,824,000 6 bedrooms, 5 bathrooms 7000 Sq.Ft. 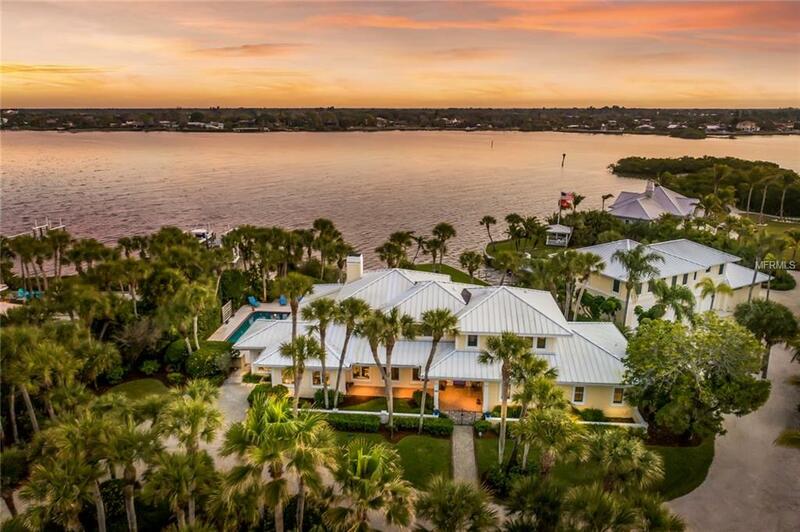 2020 Casey Key Road Nokomis $4,995,000 4 bedrooms, 5 bathrooms 5037 Sq.Ft. Casey Key is a spectacular 7 mile long barrier island which lies about 15 miles south of downtown Sarasota. It is some of the finest real estate in Florida. It truly is a world of its own. Many of the properties stretch across from the gulf to the bay, which offers the best to boaters and beachcombers alike. Many residents love the relaxed feel to Casey Key, where they can walk their dogs along their private beach, bike along the quiet 7 mile stretch of road and soak up the tropical atmosphere. The bright white sandy beaches are perfect for collecting shells and sharks teeth. Casey Key is not as commercialized as Siesta, Lido and Longboat Key; there are no traffic lights or high rise condominiums so it retains an old world feel, yet it is still close to all the amenities on the mainland. The north bridge to Casey Key is a lovely old swing bridge dating from the 1920s and there is also a connecting bridge at the south end of the key. You will find smaller, wooden, cracker-style homes and beach cottages nestled among the great estates and gulf-to-bay mansions. It is a haven for celebrities because of the peace and tranquility. It is a unique and extremely desirable place to live.